Diana specialises in construction law. She advises on contracts, project risk management and dispute avoidance. She acts for a number of international architects, drafting and negotiating their professional appointments both in the UK and internationally. Projects include an off shore financial centre in The Iranian Gulf, residential and mixed use developments throughout the UK and Europe, hotels and leisure centres in Kuwait, Dubai and Russia, hospitals in Monaco and Sydney and a telecommunications intelligence monitoring facility in the UK. Diana also has extensive experience of dispute resolution. She has acted for construction professionals of all disciplines, developers and contractors in claims for breach of contract and professional negligence. She has also acted on a range of commercial disputes relating to intellectual property (including claims for breach of copyright and passing off), employment and debt recovery. Her career has spanned both private practice and industry. She was a partner at Berrymans Lace Mawer and subsequently Legal Counsel-Europe at Gensler with responsibility for the legal and project risk management of the practice throughout Europe, the Middle East and Asia. Diana has advised on the establishment and registration of branch offices of UK companies in Dubai and Abu Dhabi and the formation of a foreign engineering company in Qatar. 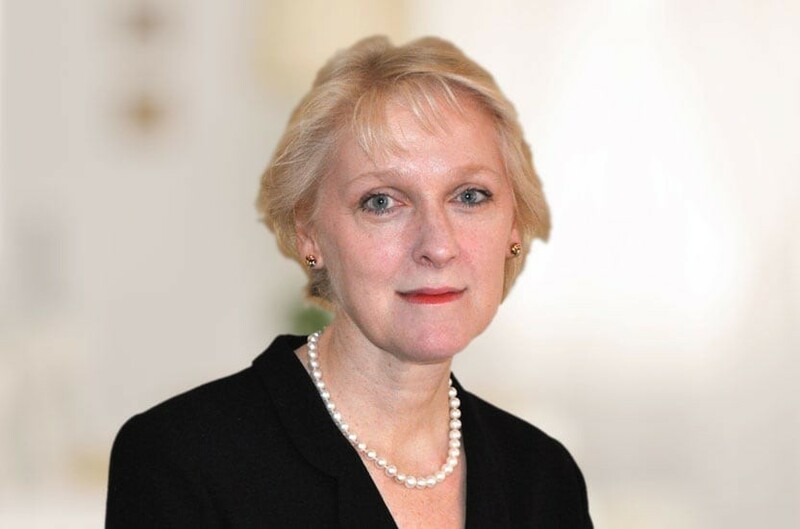 She has also advised on all aspects of employment law relevant to staff in London, Amsterdam and the UAE, including drafting contracts, performance review, disciplinary procedures and redundancy. Diana is co-author of Resolving Construction Disputes published by Chandos. Diana is a member of The Arbitration Club, The Technology and Construction Solicitors' Association (TeCSA) and the Society of Construction Law. Qualified 1990, joined Payne Hicks Beach 2013, consultant 2013.